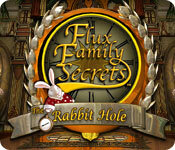 Download Flux Family Secrets - The Rabbit Hole Game for PC at Windows 7 Games! 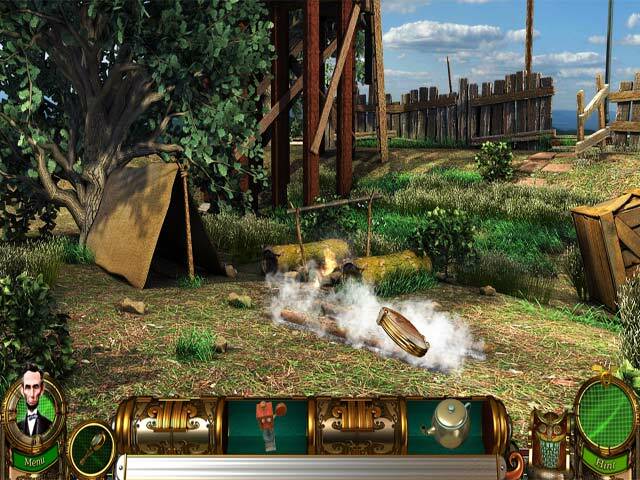 Jesse is back at Flux mansion after thwarting the efforts of her nemesis, Veronica, but this time 30 years in the past! 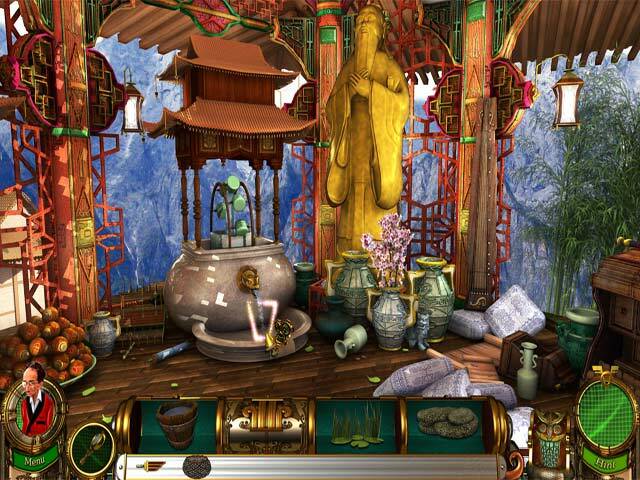 With the help of an unsuspecting ally, she learns that to get back to her present she'll need to go further in the past to correct what went wrong. 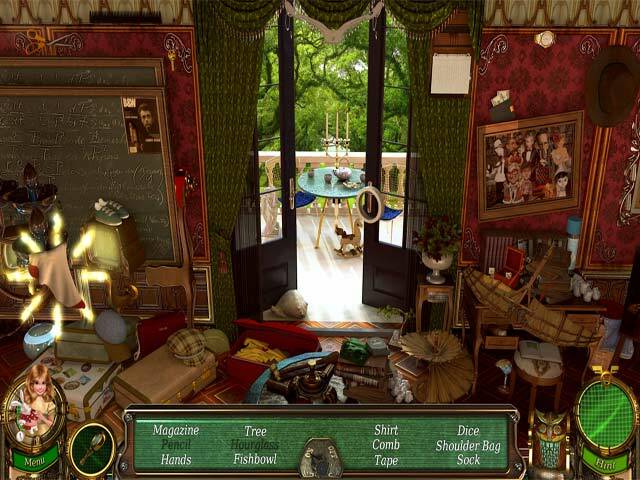 Along the way she'll reveal more about her family and the machines that enable them to travel through time in Flux Family Secrets - The Rabbit Hole, a fun Hidden Object game.